The Opéra Garnier is a spectacular place. I love sitting on the steps and watching people pass by. I also like going inside to admire the ceilings and sculptures, but also the roof, which is home to beehives – the bees have coexisted with the Opéra’s students for more than 20 years. 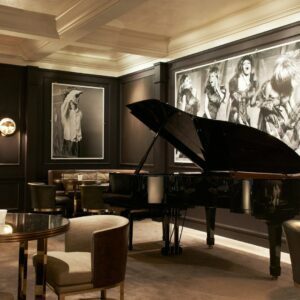 Assouline is the last specialist art publisher, and I love to visit on my walks through the area. It’s located next to Maison Ladurée, which also conveys an image of culture à la française. 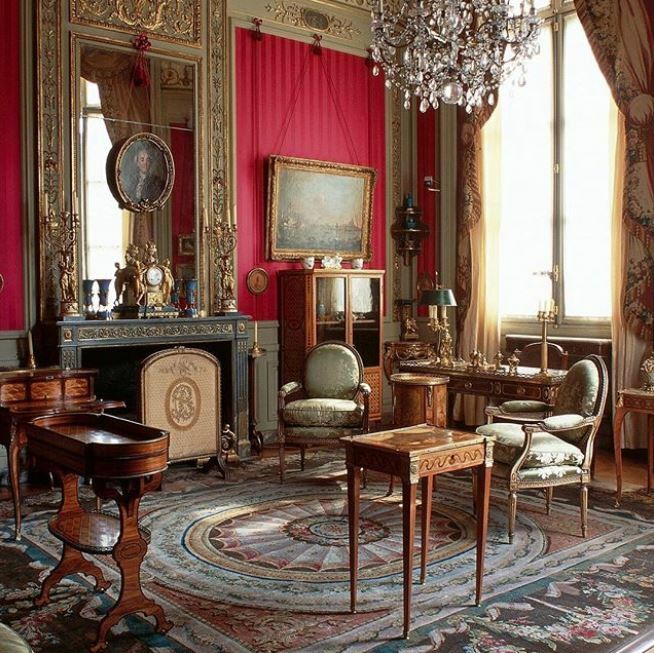 The Musée Nissim de Camondo is entirely dedicated to late 18th century French decorative arts. I love this place because of the history of the Camondo family, but also because of the collection it houses. The museum tells the story of the love of art and transports you to another time. This is one of the world’s oldest technical and industrial museums. I would describe it as a ‘museum of human intelligence’. Every time I visit, I’m amazed by the inventiveness of the artists, craftspeople, scientists and inventors. One of my favourite exhibits is the Avion III by Clément Ader – the first aeroplane to be flown more than 300 metres, and an incredible testimony from a heroic era in aviation. This gallery is home to a sublime collection of contemporary art and sculptures. I like discovering its artists and their unique talents. I have always known this gallery, but I make amazing discoveries every time I pass through its doors. In France, art and culture include gastronomy, and restaurant l’Ami Jean is an excellent example. It’s a stirring place with exceptional food, showcasing the authenticity of the craftspeople behind it. There is no shortage of convivial atmosphere and you meet people easily. Skill and art combine to make this a timeless place with excellent cuisine. It’s as simple as that.